When Forward was still called Movemates, we had the pleasure to launch a fun Christmas campaign with them back in 2017. With their new venture Forward, the stated aim is to disrupt the long-established logistics sector. 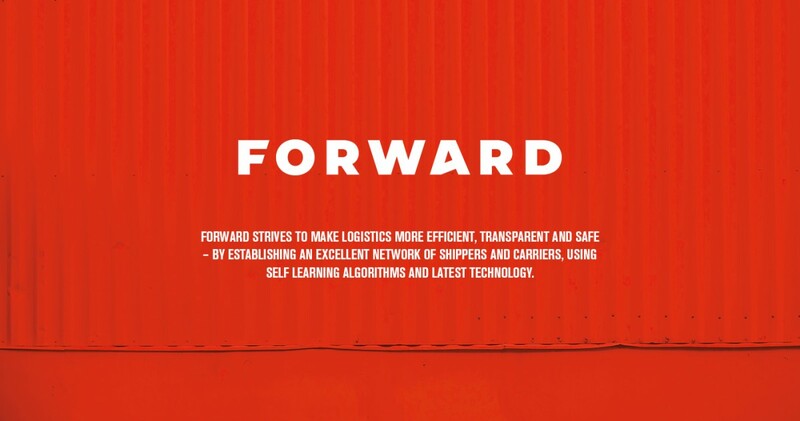 They are striving to enable more efficiency, transparency and safety in the industry by building an excellent network of shippers and carriers, using self learning algorithms and latest technology. Logistics isn’t necessarily known to be the sexiest industry of them all. That’s what we loved about this project from the beginning: It challenged us to think outside of the box (or inside boxes and containers, to be precise). The mission was to create a strong, modern brand that was able to convey a sense of innovation as well as reliability and trustworthiness. 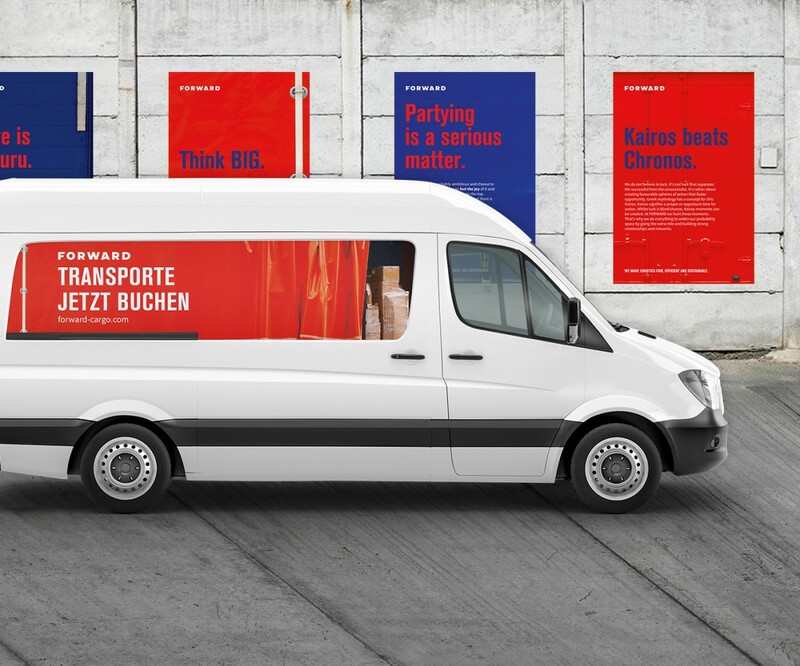 We went for a vibrant combination of red and blue, bold typography, clean icons and eye-catching textures.